rs5000 drive & rheometer series는 lab scale의 polymer study에 최적화된 제품으로서, 재료 특성 분석과 고분자 공정의 다양한 industry standard mixer와 extruder를 사용한 최신의 토크 레오미터(torque rheometer) system입니다. rs5000 drive는 고객의 예산과 필요조건에 맞게 설계된 3가지 시스템으로 구분되어 있다. 모든 드라이브는 5hp과 7.5hp이 가능하며, 용도에 따라 넓은 범위의 RPM/Torque를 선택운영 할 수 있습니다. Sample preparation 용으로 설계된 economical system으로써, mixer 또는 single, twin screw extruder를 사용한다. 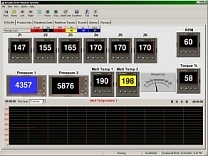 rs5000-S1 시스템은 3개의 temperature control zone(최대 6 zone 가능)과 1 melt temperature readout, motor load readout으로 구성되며, 2 melt pressure readout 옵션을 선택적으로 운영 가능하다. rs5000-S2 D/A Polymer Study Station은 modbus communication 추가 기능과 INSIGHT data acquisition(D/A) system을 가진 mid-range drive 이다. Test run의 모든 시험 결과는 1/sec의 비로 기록되어 built-in data review 패키지를 이용해 차후 재확인이 가능하도록 저장된다. 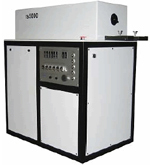 인라인 겸 direct measurement 토크 로드 셀 장착 시 rs5000-S2는 torque rheometer solution이 된다. rs5000-S5 Torque Rheometer는 fully-equipped / computer controlled Polymer Study Station 이다. 교체 사용이 가능한 direct in-line 토크 측정 시스템은 최고의 정확성(accuracy)과 분해능(resolution)을 제공한다. 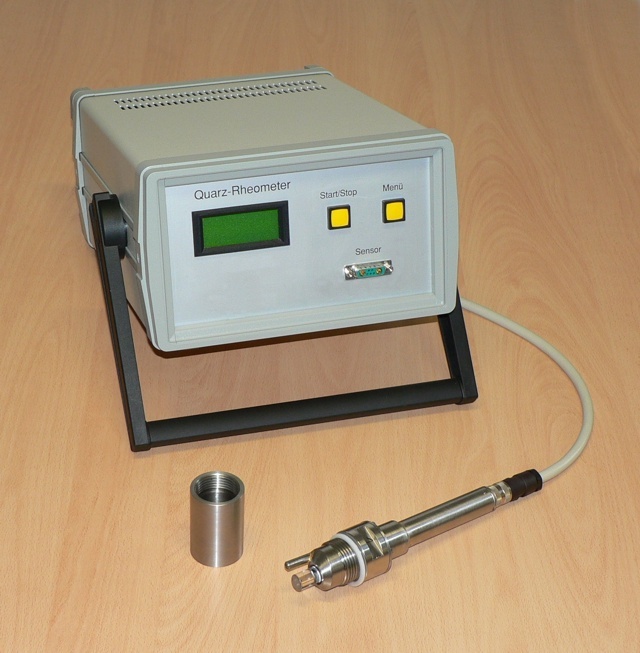 Direct, In-Line load cell measurement. Accuracy: .025% of FS. Auto range detect.